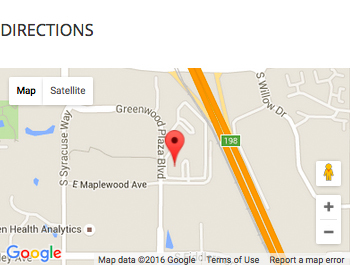 At Lang Allan & Company CPAs PC we have an expertise in serving the real estate industry. Through our experiences and understanding of the industry and communications with bankers, brokers, and investors we gain a further understanding of the issues relevant to the real estate industry. As a client, you will be able to leverage our relationships with other professionals and gain increased credibility. 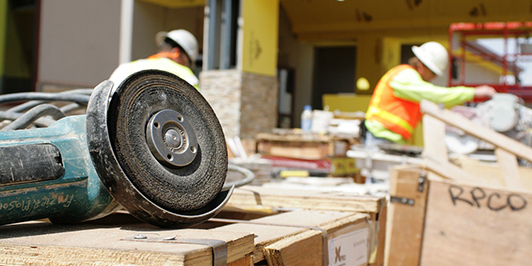 We take the time to learn about you and your business, to help you Move Your Company Forward. 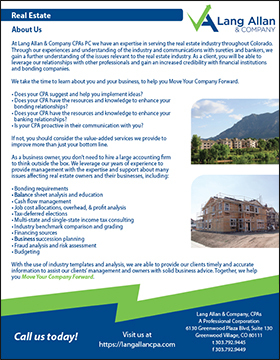 Whether you are a real estate investor starting off with your first rental property, owning and operating a hotel, or investing in a multi-use building, at Lang Allan & Company CPAs PC, we are here to help and offer sound financial advice to help you make the right decision across multiple real estate markets. 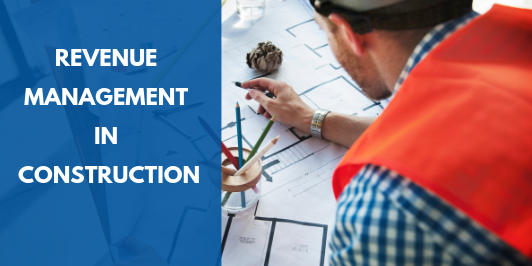 Combined with our construction experience, we can assist you in evaluating your costs, financing options, due diligence or the proper tax structure for your real estate investment. We can assist you in evaluating an opportunity and offer strategies to help you the investor, be successful in your real estate venture. 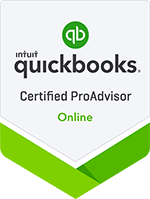 We team up with other professionals on your team to provide you the accounting resources to complete your transaction, assess risk and help you monetize your investment. We recognize every real estate client is different, so we customize a plan to meet the specific needs of our clients. Together, we help you Move Your Company Forward. Click here to download our real estate brochure.